Price reduced by $15,000! 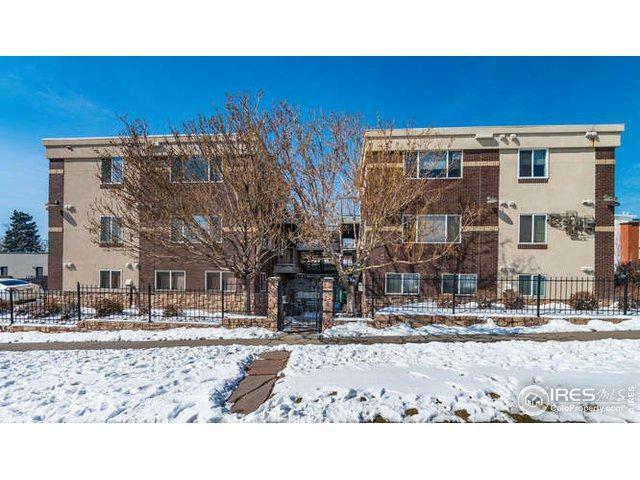 This Jefferson Park condo is located blocks from Mile High Stadium, restaurants, coffee shops, bars, parks and shopping. 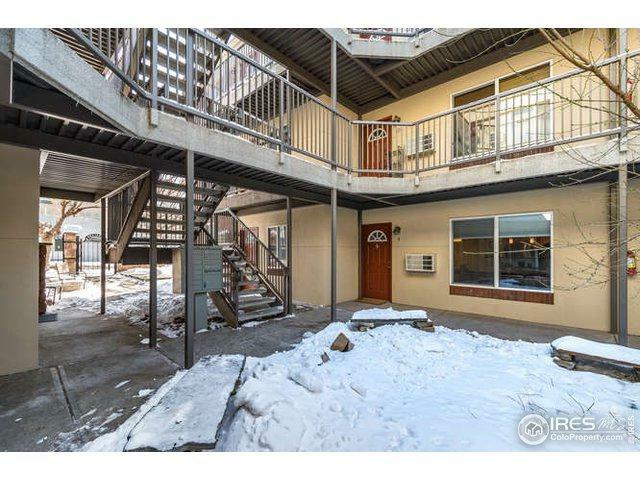 Minutes from downtown, Highlands, LoHi and Sloan's Lake. 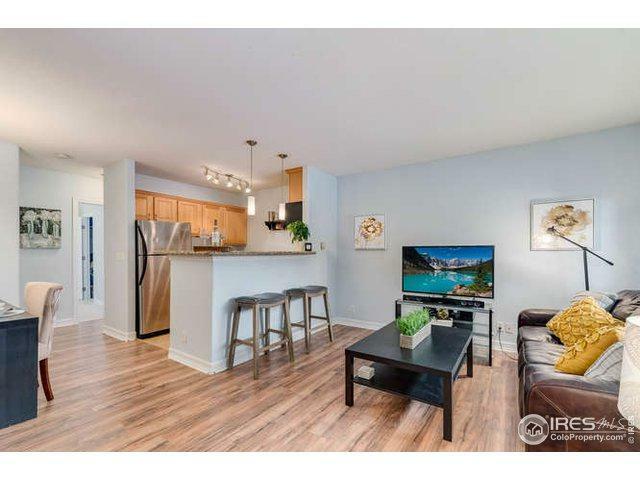 Condo has granite countertops, stainless steel appliances, new floors, new carpet in the bedroom & a deeded parking space. Enjoy bbq'ing at the community grill in the courtyard or stroll over to Jefferson Park for live music. 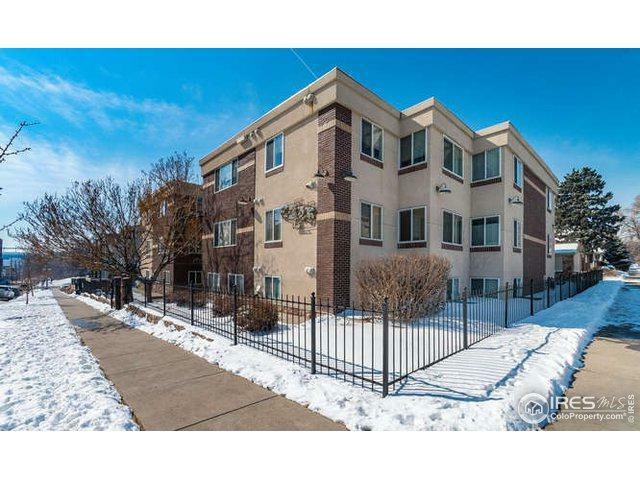 Great opportunity for an investor or first-time homebuyer! Listing provided courtesy of Heather Main of C3 Real Estate Solutions, Llc.